Welcome to our Buying A Used Car videos page. We're adding new videos all the time, so check back often. Should You Buy New Or Used Car? 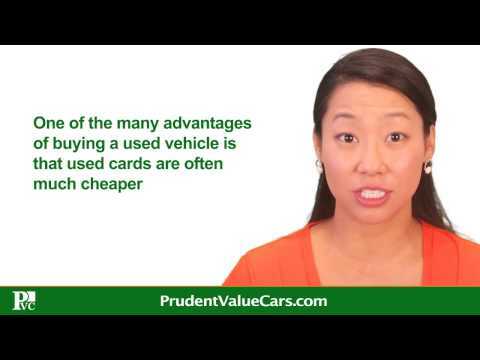 Why you get more value at Prudent Value Car?